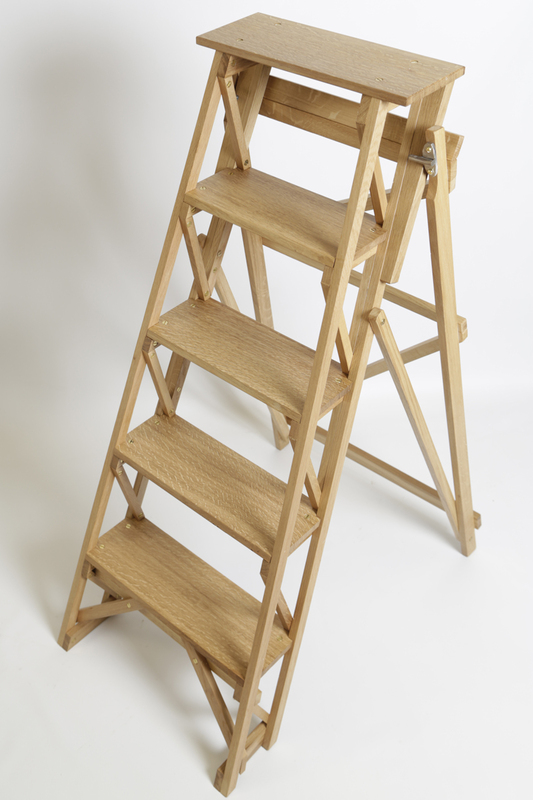 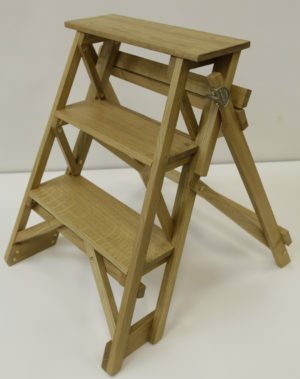 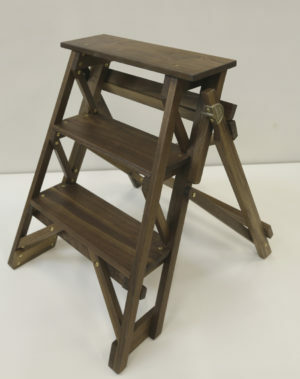 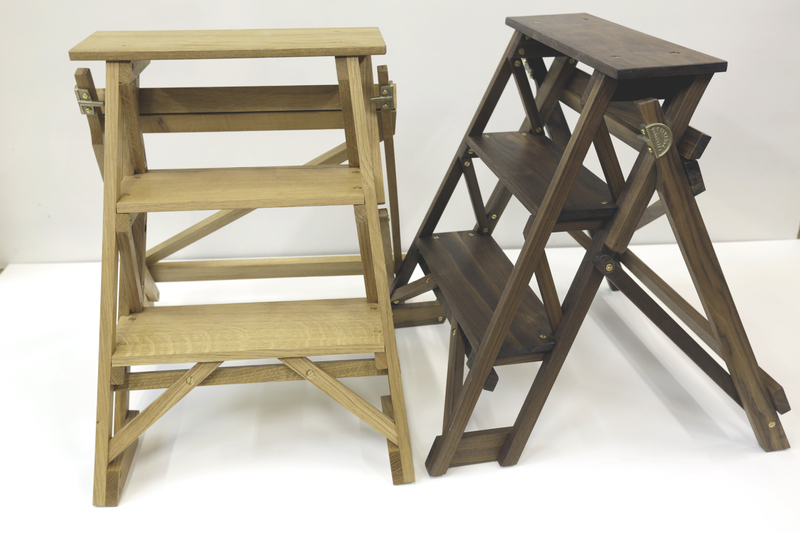 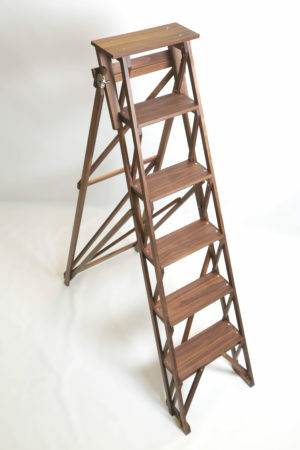 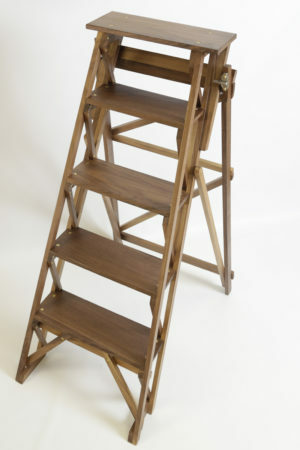 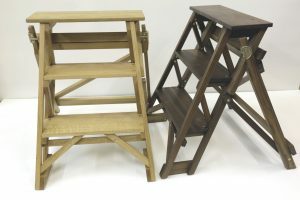 Hand-made stepladder that combines strength with elegance, practicality with beauty, and convenience with style. 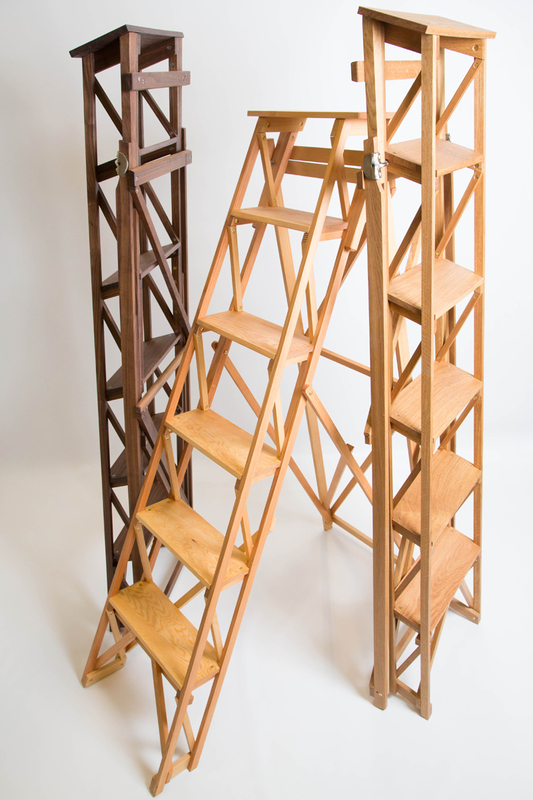 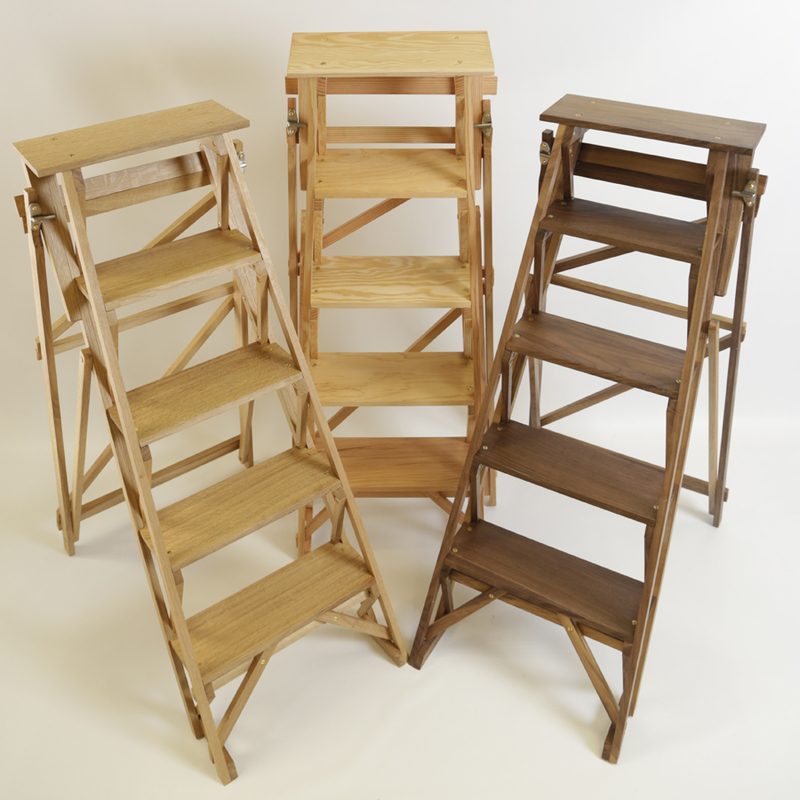 Available in three, five, six and eight step versions and a choice of three timber options: Scots Pine, European Oak and American Black Walnut. 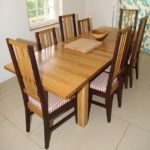 For Scottish Highlands and islands, Europe and all other locations, please email us for shipping cost. 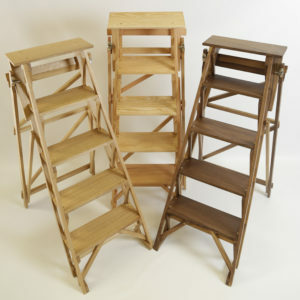 You may also collect your order from our London workshop: SE16 3LF. 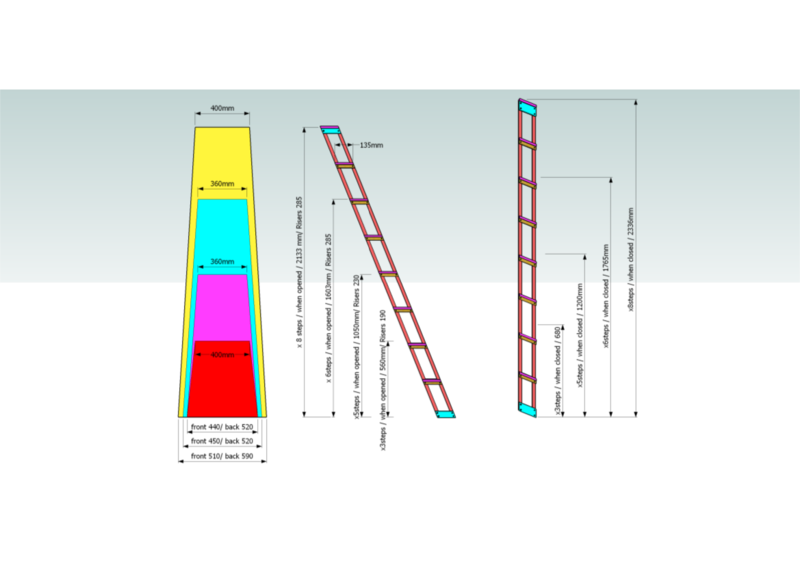 The diagram shows the dimensions of the four sizes of ladder currently available. 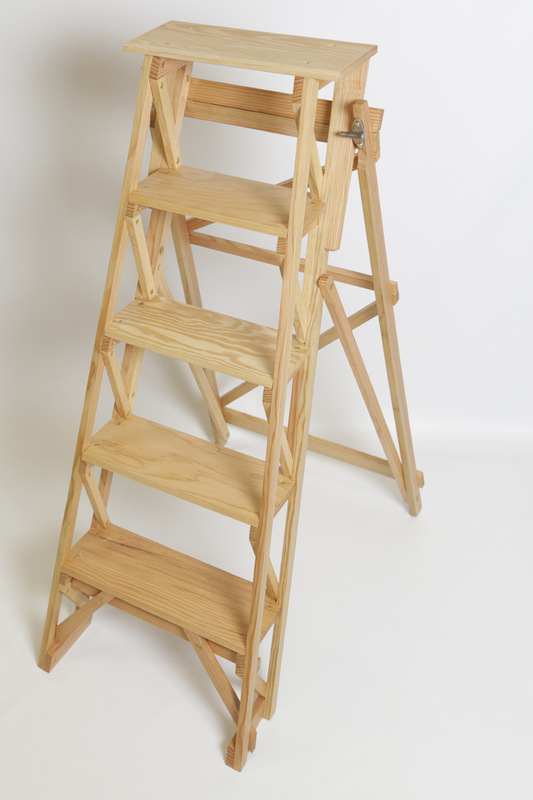 Click on the image for a larger version, or click here for a high resolution PDF file showing detailed dimensions of the different ladder sizes available.